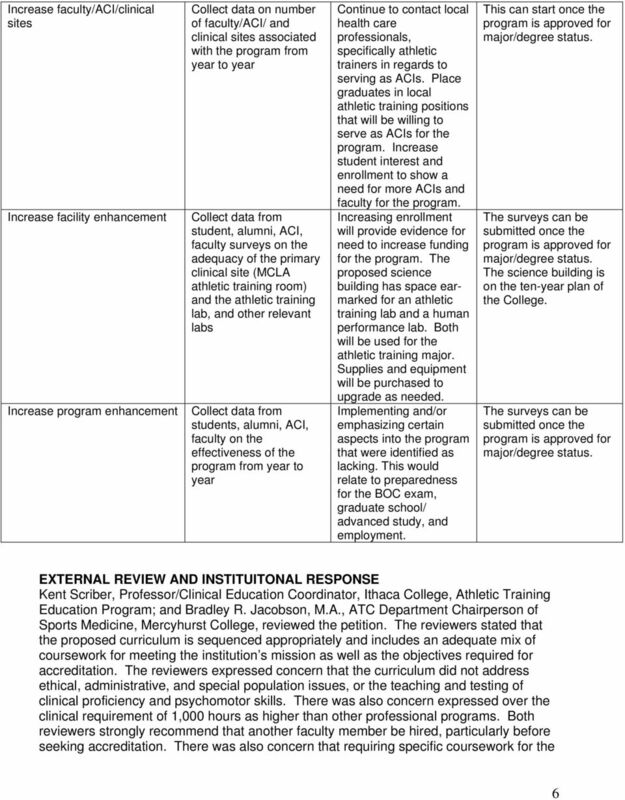 Download "BOARD OF HIGHER EDUCATION REQUEST FOR COMMITTEE AND BOARD ACTION"
Program Bachelor of Science in Athletic Training (BSATH) School of Human Services. 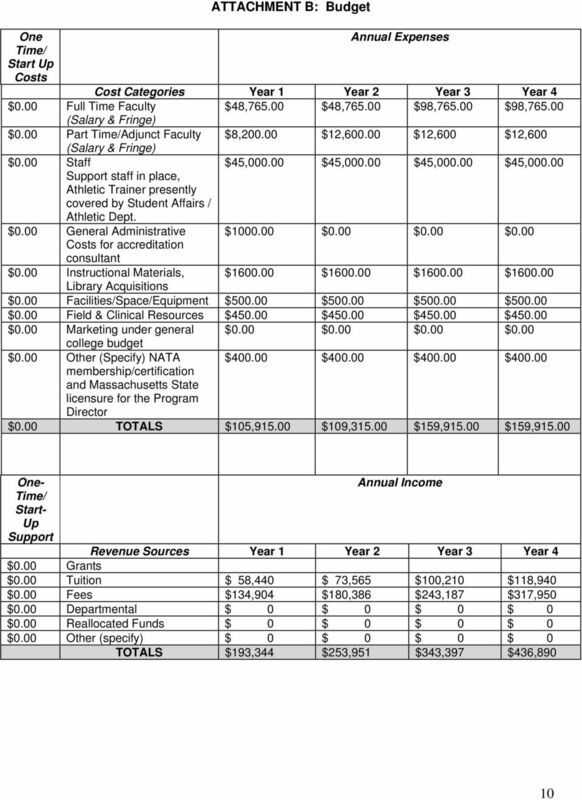 College Education, Criminal Justice, and Human Services. 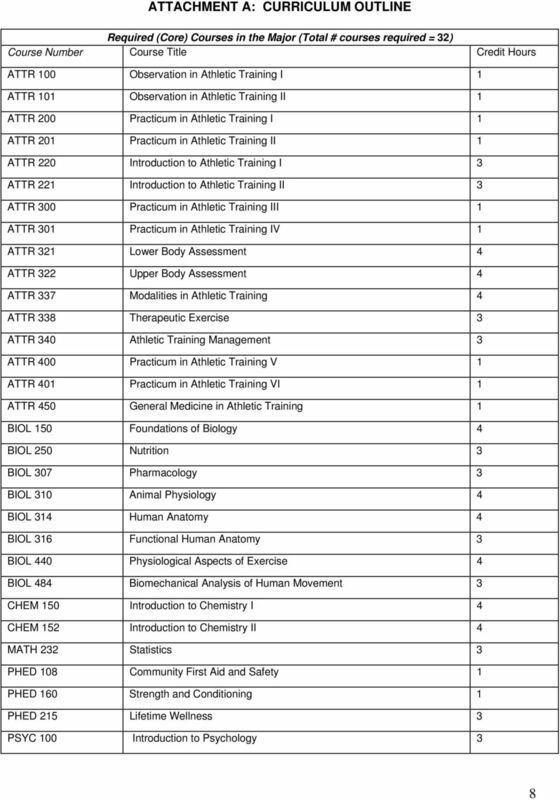 ATHLETIC TRAINING. 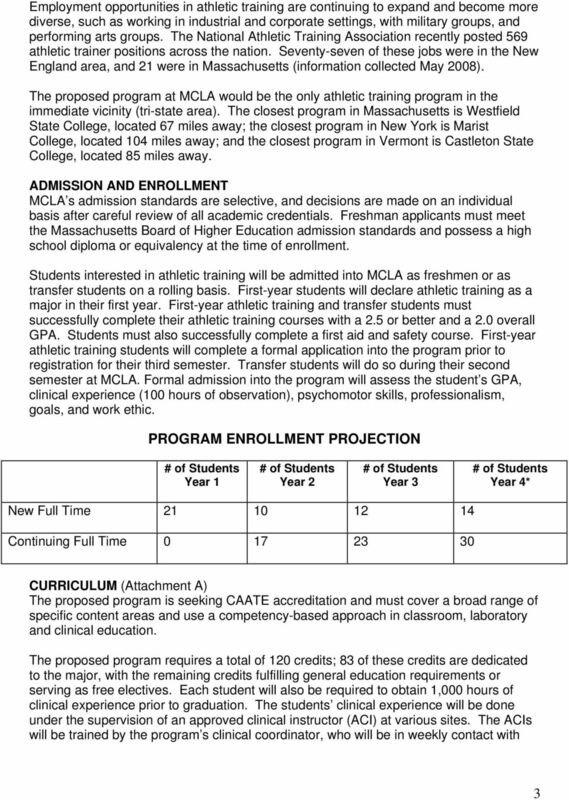 Attend athletic training orientation and training events. 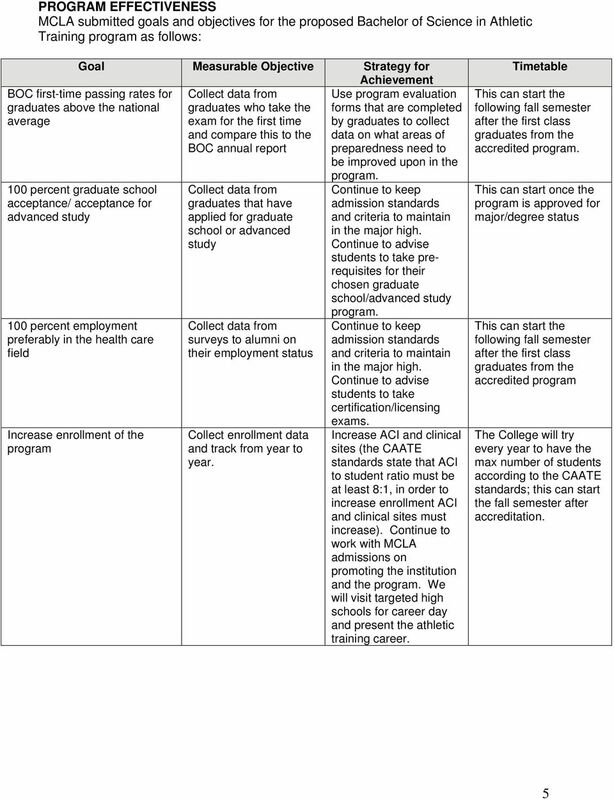 Attend one information/advising session held once each semester. 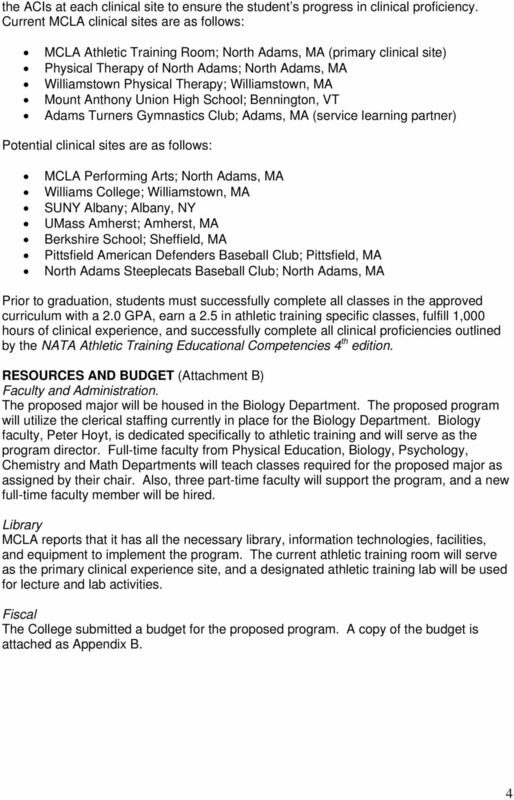 MASTER OF SCIENCE IN ATHLETIC TRAINING MORAVIAN COLLEGE ATHLETIC TRAINING PROGRAM OVERVIEW The Moravian College athletic training program is a full-time, two-year, entry-level, professional-practice program. 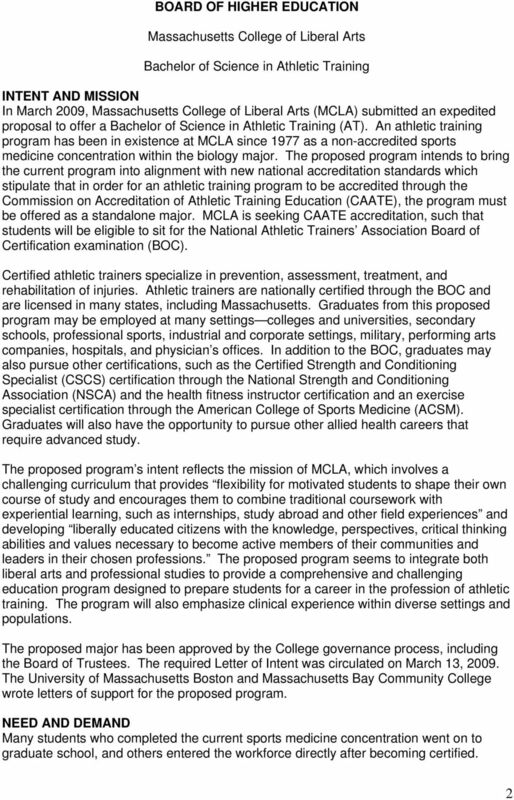 The University of Kansas 1 Bachelor of Science in Athletic Training, Exercise Science & Sport Management Advising Undergraduate Advising Information about assigned advisors is given in the letter of admission. 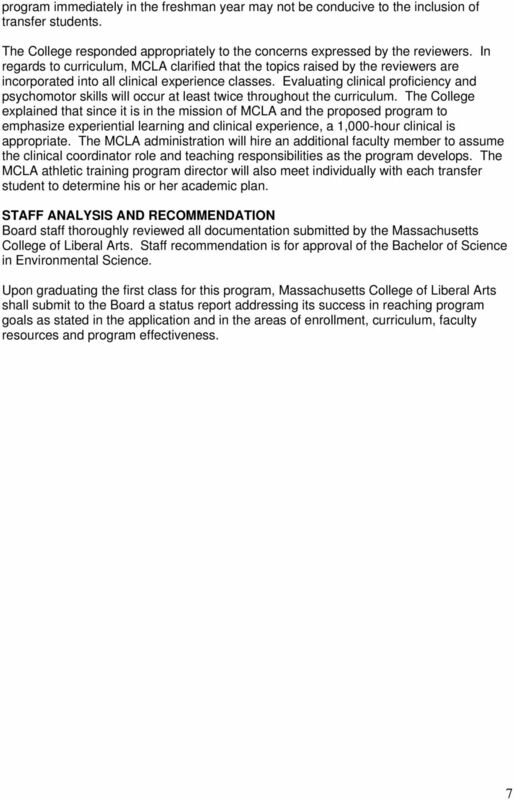 The Board of Higher Education hereby approves the application of Westfield State College to award the Master of Arts in Applied Behavior Analysis. 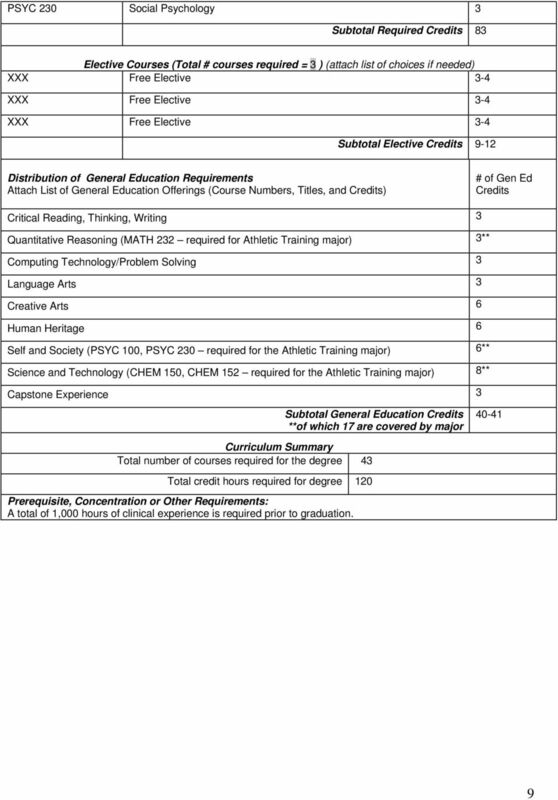 What is Sports Medicine and Exercise Science? 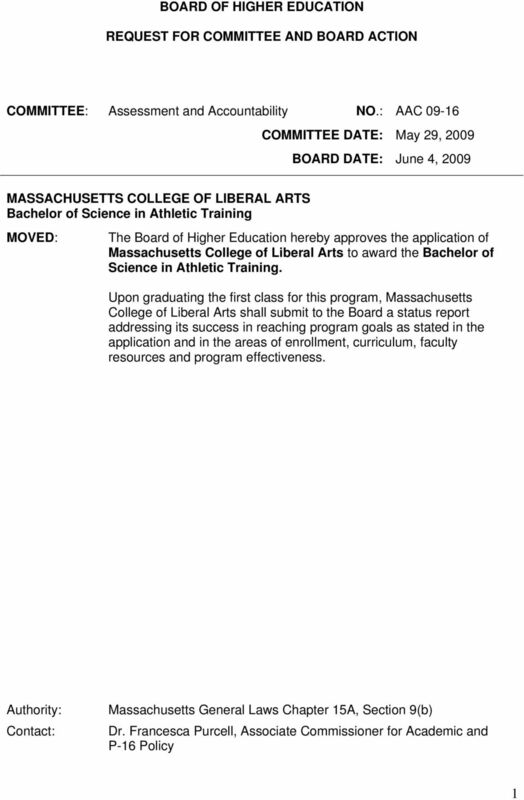 What Can I Do With a Degree in Sports Medicine or Exercise Science?